Earlier this year, I read a chapter in Craving Connection that challenged me to fill my mind with God’s truth instead of the enemy’s lies. This is where notifications can be used for good. I really enjoy using the Reminder on my phone to help me fill my mind with God’s truth. At 8:00 am, my first reminder goes off. It simply states: “I lift up my eyes to the mountains— where does my help come from? My help comes from the Lord, the Maker of heaven and earth.” –Psalm 121:1-2. I love how these verses get my mind back to where it needs to be. The other morning, I woke up feeling tired and thought of the long list of things to do. I started to feel discouraged. 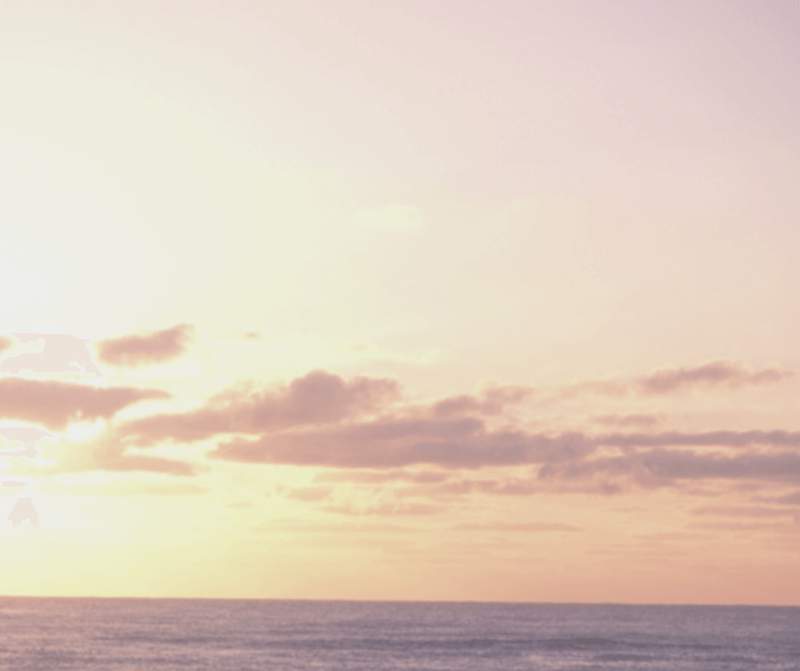 When my app made its sound, I stopped and reflected on how God is my help. I don’t need to depend on my own strength but His. Every two hours until 8:00 pm in the evening, I have a reminder pop up with a different scripture verse. Sometimes, I just read the verse and refocus. Other times, I stop and confess my need for Jesus and reflect more on the verse. Yes, there was still a lot to figure out, but instead of worrying about it I decided to pray and ask God to help me work out the details. Afterwards, I felt God’s peace. What are the things you struggle with the most? It could be fear, worry, doubt or a judgmental attitude. Whatever it may be, God has a verse for your struggle. Instead of letting your thoughts overtake, turn to God’s truth. A great way to turn to God’s truth is to use notifications. Add some scripture verses to the reminder app on your phone. Set the app to go off however often you want it to. 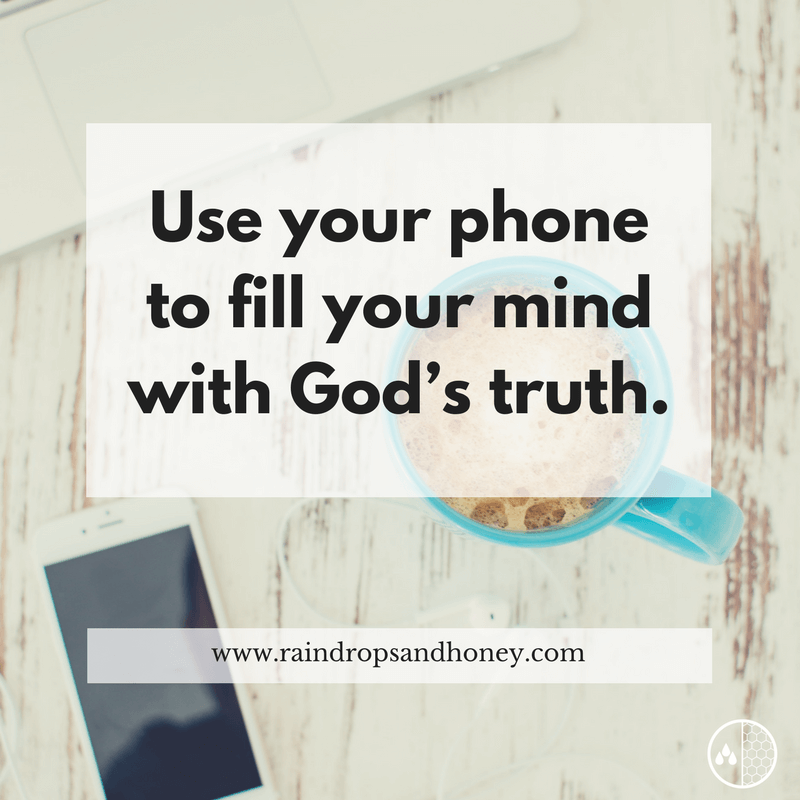 Have fun using notifications for good and filling your mind with God’s truth!